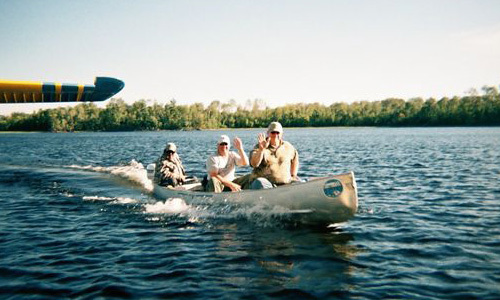 Campbell’s Cabins is located on Lac La Croix – the most beautiful of the many Minnesota-Canadian border lakes. 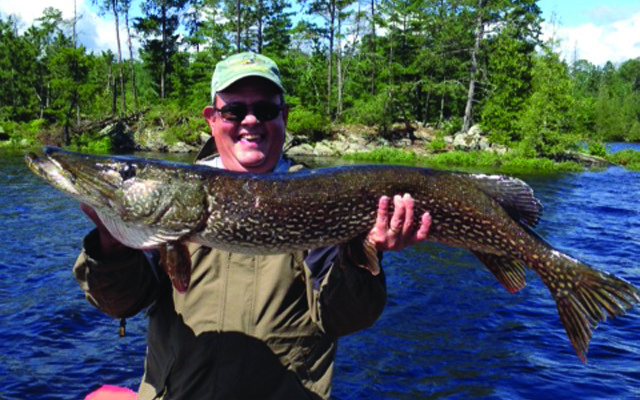 Few resorts in Ontario can offer you more complete Northwoods vacation facilities – the excellence of accommodations, and most important, a vast network of easily accessible lakes and rivers for fishing and outdoor enthusiasts. Campbell’s is securely nestled on the shores of a protected bay deep in the quiet solitude of Lac la Croix. The resort and trading post facilities are a complement to the greatness of the lake, for they, too, are of an outstanding quality. 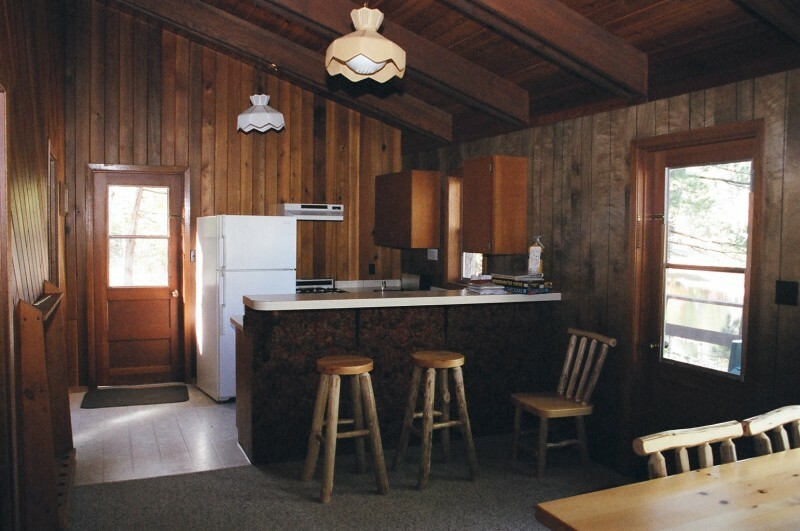 Though isolated, you’ll find the camp to be an “oasis” in this vacation paradise. Its facilities are ultra-modern, and you will find no finer resort on the border lakes. Campbell’s is owned and managed by The Handberg Family. The present resort began as a small trading post and store in the 1920’s. You will be delighted with its fine facilities – and the beauty of Lac La Croix. Come… enjoy the greatness of a wilderness vacation. Thank you for your interest in Campbell’s Cabins. As you look over our rates, services and packages, we are sure you’ll find a plan suited to your fishing vacation needs. All packages are based on double occupancy. Please contact us for an estimate if you do not find a package that meets your needs or for an uneven number in your group.